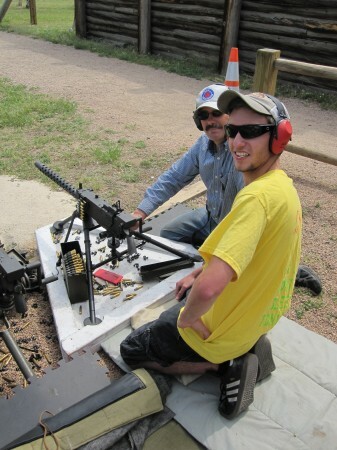 Alex and I have had a tradition of going to the range on Father’s Day. We start by shooting trap with our shotguns and then head over to the rifle/pistol range where we try out a different rental gun. 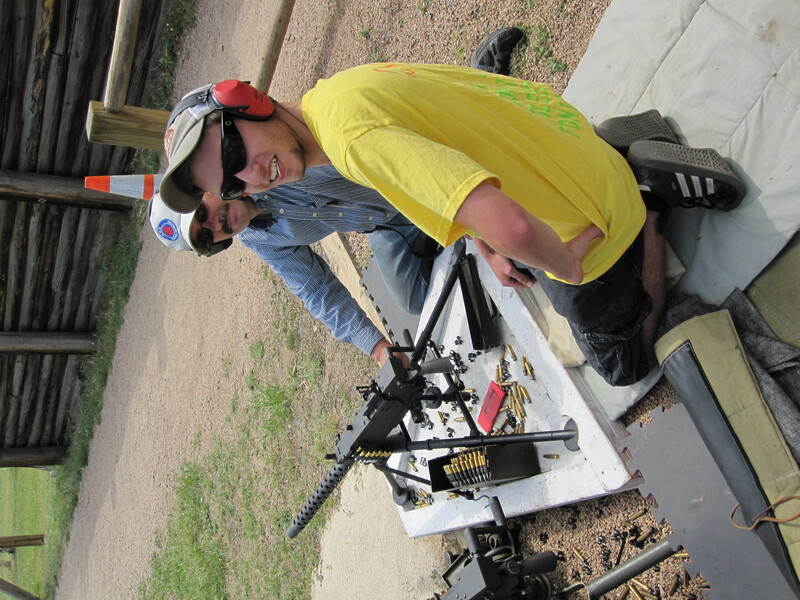 Over the years, we’ve shot numerous handguns, rifles and an M-16. All were great fun. This year, we were treated to a whole new experience as Larry, from the Family Shooting Center at Cherry Creek State Park, had four machine guns set up on a special range. Needless to say, we were pretty pumped up with excitement and anticipation. As you’ll see on the video, the experience lived up to our expectations. Larry was great with explaining how to operate them as well as gave us the history on each weapon. While not inexpensive, the $75 gave us a taste of what it’s like to fire one. Pure power!